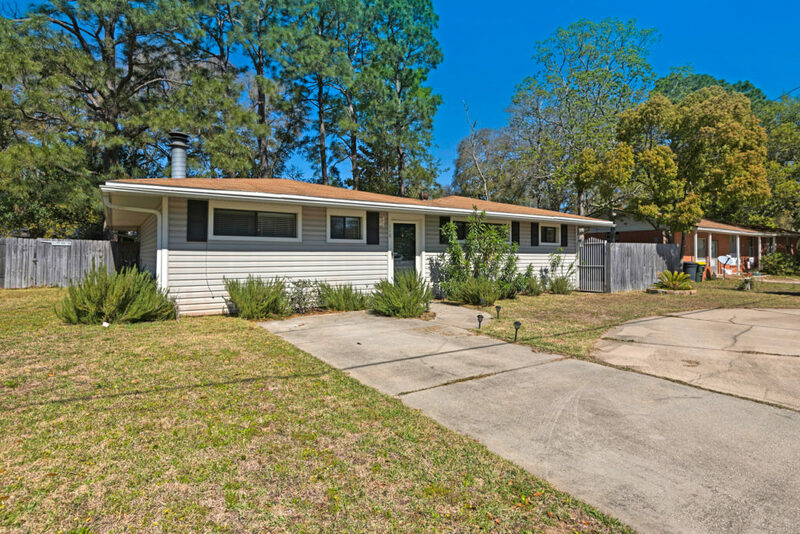 Another Crestview, Florida VA Compromise Sale approved! This home at 3009 Cabela Lane, Crestview FL 32539 had a speedy approval process – the second time. The first time, the buyer walked. Here are the details! With a VA Compromise Sale, the appraisal on behalf of the lender and the Veteran’s Administration is called a “VA liquidation appraisal”. It is valid for six months. The net proceeds of the short sale must be at least 85.05% of the appraised value. Since the first buyer walked, the second buyer benefited from the appraisal already having been completed. This time, the short sale was approved in four days! If you need to short sale your home anywhere on the Emerald Coast of Florida, give me a call. I can help. This home at 6444 Starfish Cove, Navarre Florida has just sold. Located in Lighthouse Point, owners here have access to a private dock and access to Santa Rosa Sound. Hurlburt Field is only a short commute, as is Navarre Beach and the Gulf of Mexico. 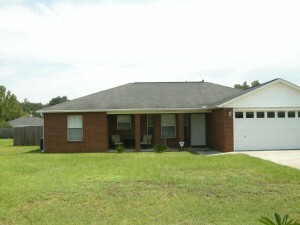 The home was sold as a VA Compromise Sale, which is a type of short sale. The biggest challenge to selling the property initially was due to tenant occupancy. Tenants often impede showings due to access restrictions different from an owner occupant. After a tenant moves out, showings generally increase. 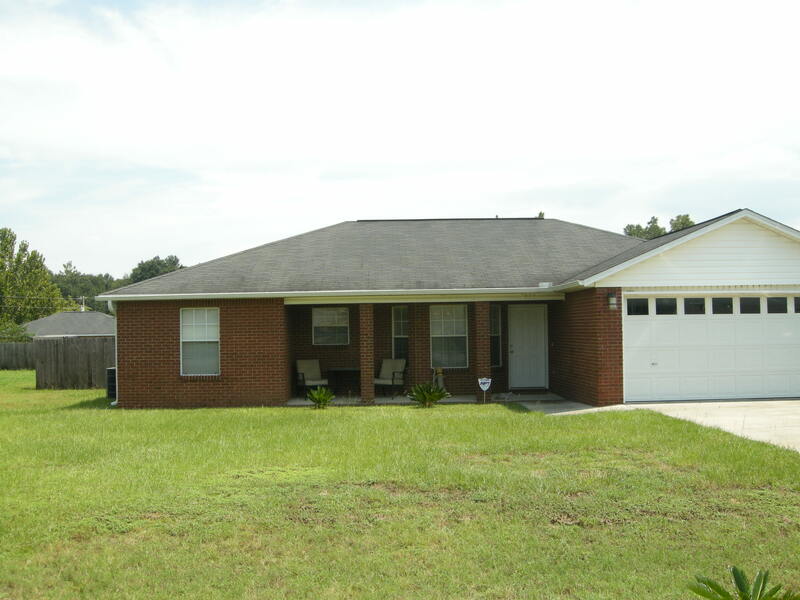 The sale price for 6444 Starfish Cove, Navarre Florida, was $98,500. The property sold at its final listed price. An interesting side note is that there was an offer in the same price range several months earlier. The VA Compromise Sale appraisal for Bank of America was higher at the time, and the price had to stand for six months, per VA guidelines. After the time period expired, the home could once again be marketed and sold at a more competitive price. Read more about VA Compromise Sale.